The Irish Summer has pretty much been (for about five minutes) and gone already which is why there has been a complete lack of Summer inspired posts on the blog. However I'll be going on my holidays to France in a few days so I'll finally get to wear my Summer wardrobe and use the Summer make up products that I had been waiting to use for the past few months. 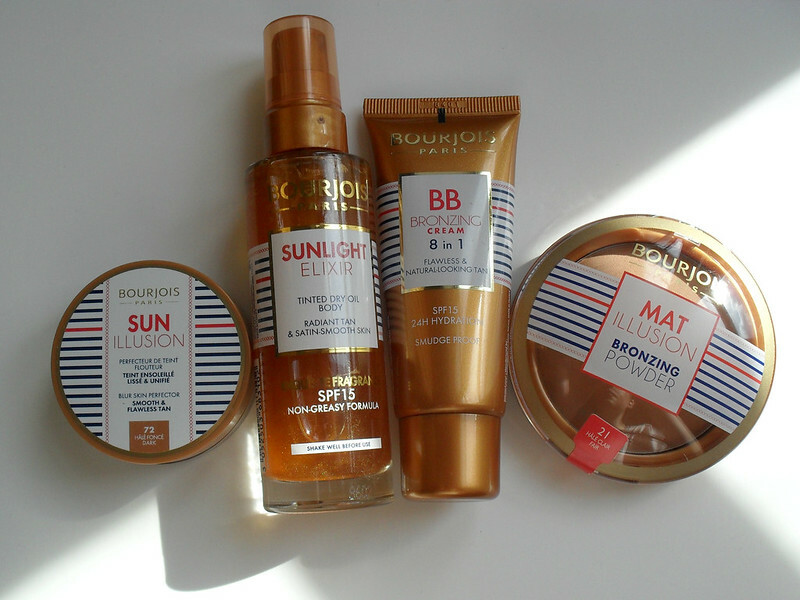 I attended the Bourjois Summer press event at the beginning of the season and we were treated to a preview of the gorgeous Parisian Summer collection. The Sunlight Elixir is a tinted sparkly dry body oil. It has the same wonderful Summery scent as the rest of the collection and comes in a glass bottle which is less travel friendly than the BB Cream. I've mainly been using this on my arms, décolletage and legs for a very subtle glow and a soft sheen to my skin. It also has SPF 15 making it ideal for those days when you want to look slightly more healthy very fast and still have some sun protection. I have to be honest I'll probably only wear this on really sunny days or when I'm on holidays because it's too much for everyday use. At €16.99 it's not cheap but it should last you for next Summer too. The weather was so bad this year that I think everyone has had to fake their Summer glow. This is where the BB Bronzing Cream came in for me. 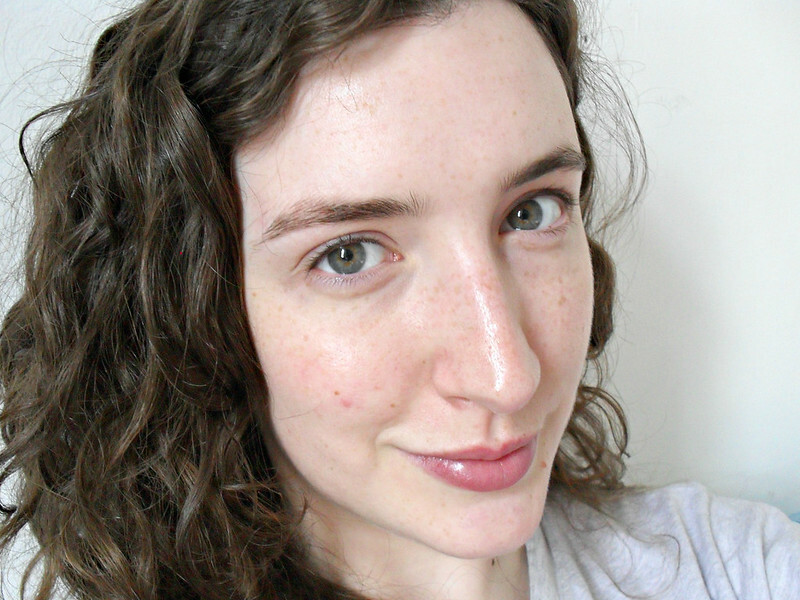 I don't like to sit out in the sun unless I'm wearing very high sun protection so the only colour I really get on my face is some enhanced freckles. 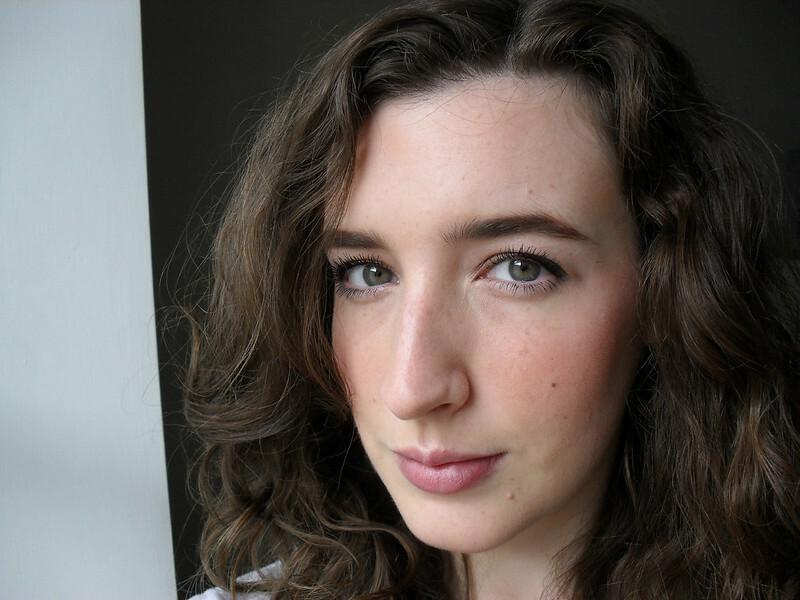 This BB Cream is one of my favourite products from the collection, I prefer to wear it beneath my foundation as a sort of bronzing primer (unfortunately the Sun Illusion, pictured below was the wrong shade for me). Worn alone it's slightly too dark for me, but I intend on bringing it on holiday with me to wear instead of foundation. The Bronzing Cream claims to have eight benefits in one product, those include: a golden glow effect, an even skin tone, radiance, 24-hour hydration, tan enhancement, a fresh effect, SPF 15 and high resistance. I can't speak for some of these as I had no tan to enhance, nor did I wear the product for 24 hours so I can't say as to whether it would keep you feeling hydrated for that long. I do find it very refreshing on the skin during application which is always a bonus in hot weather. 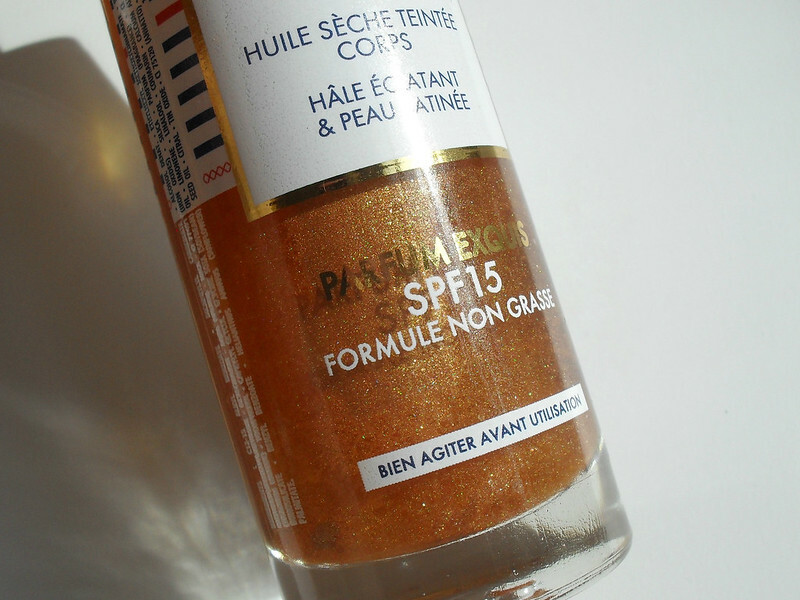 I agree that it does give a golden glow, radiance and an even skin tone. It just makes you look instantly healthier and like you've been on holiday, which is never a bad thing. It also smell incredible and comes in a handy tube which is great for taking on a plane. 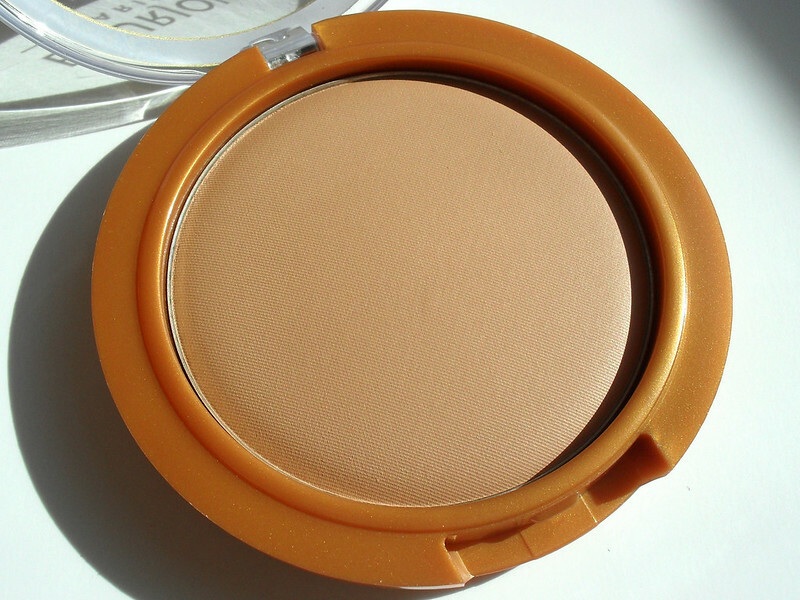 It surprised me how much I liked the Mat Illusion Bronzing Powder. 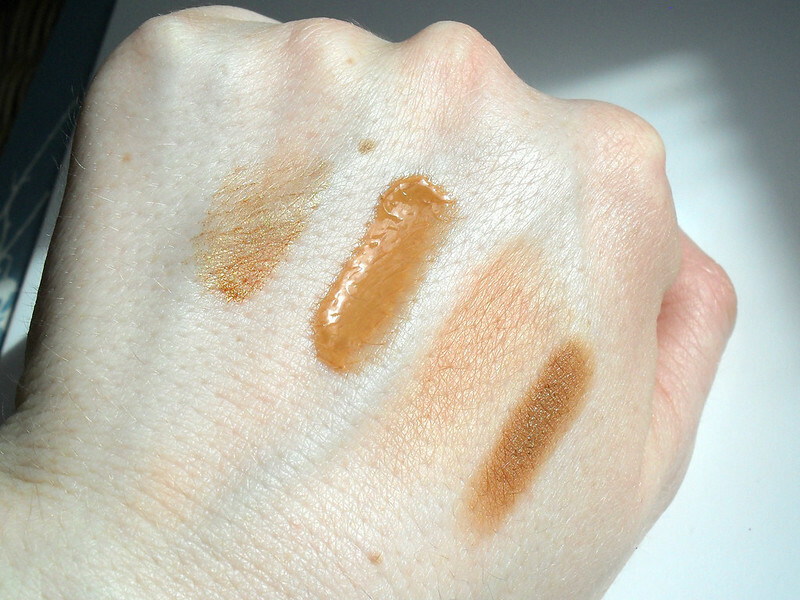 It only comes in two shades so it's not going to work for every skin tone, however the Light Glow shade actually works quite well on my fair skin. 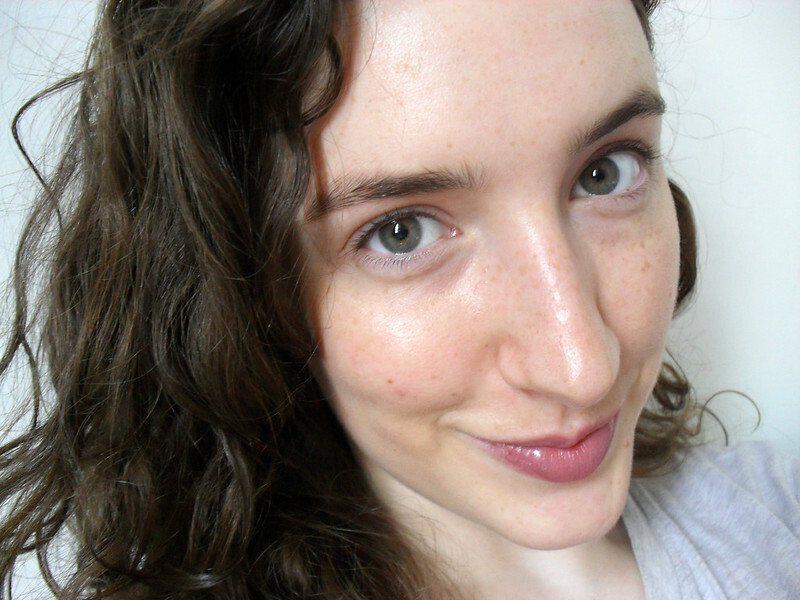 As you can see in the photo above it gives an overall healthy look to my face which is mostly what I use bronzer for. It's supposed to offer a matt finish and smooth refined look, so this could be nice to wear as a substitute for your usual setting powder if you want to wear less make up on holidays. Once again this has the amazing coconut/fruity scent of the other products in the range that instantly brings to mind Summer holidays. 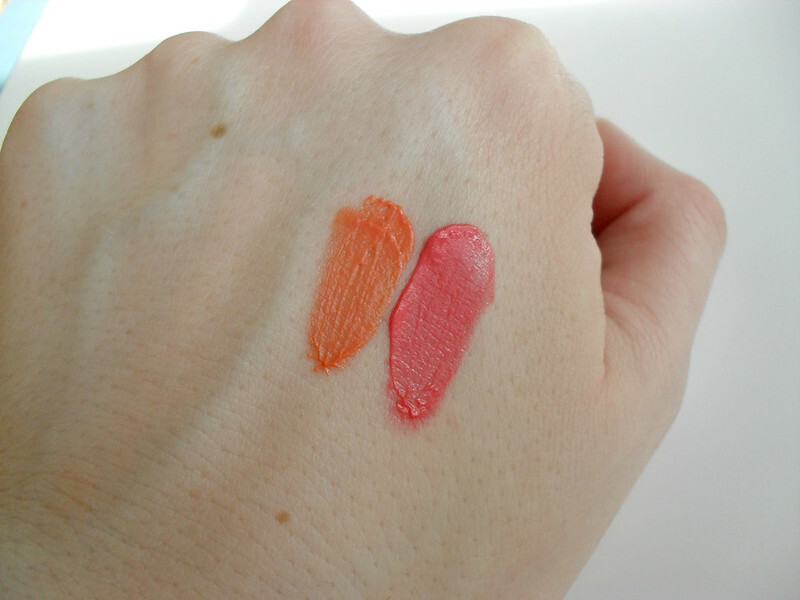 I was given two shades of the new Aqua Blush range, 04 Berry Nice and 02 Cocoricorail. 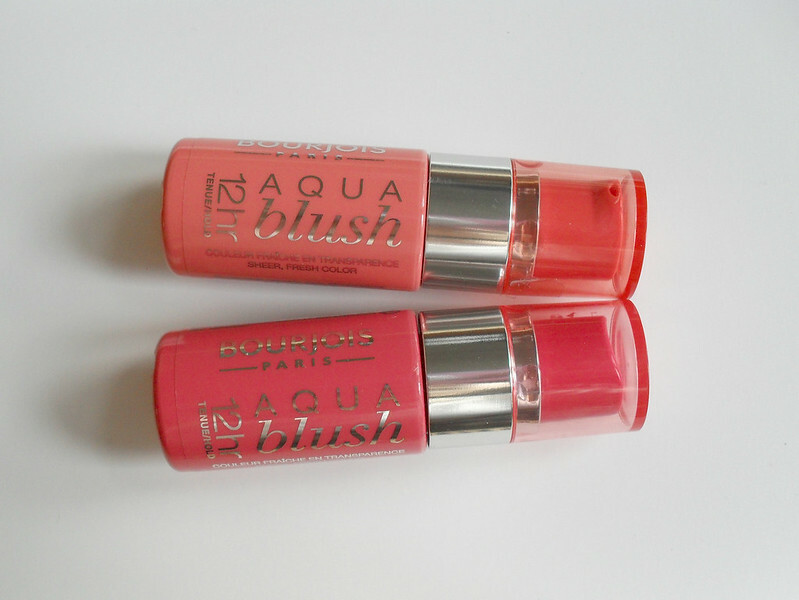 I've never before tried a blush formula like the Aqua Blush. It has a very light mousse/gel texture and a little goes a long way, you only need a small amount of this to get a gorgeous natural flush. You can apply with your fingers, but I prefer to use a stippling brush. You do have to work quickly to blend it on otherwise I've found it can leave a slight stain on the skin. Despite the fact that these are a Summer launch I can see myself wearing them in Winter to get that natural rosy look to my cheeks. 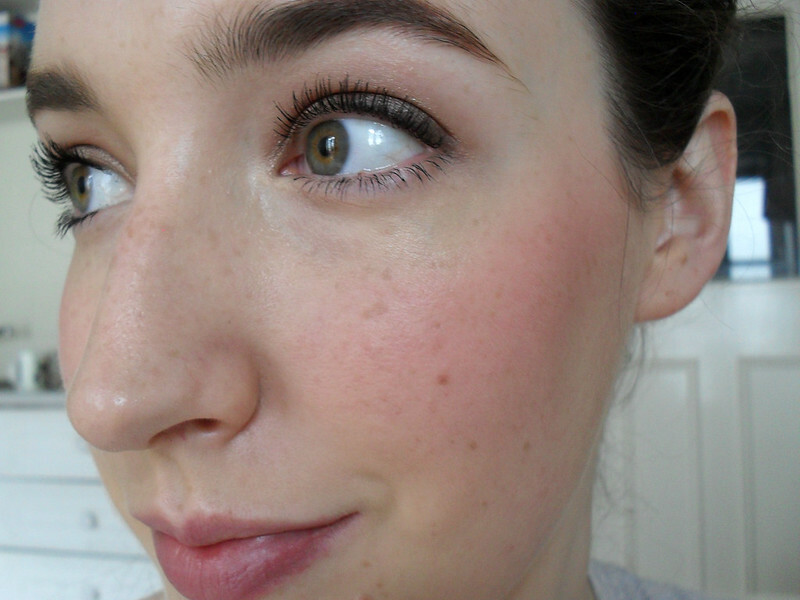 I think Berry Nice could look amazing in the colder months with minimal make up, lots of mascara and matching berry lips. Once again Bourjois have given these a fresh rosy scent which I adore, but if you're not a fan of scented make up products you may want to test it out first. It also has a similar cooling effect to the Bronzing Cream making it an excellent choice for applying on warmer days. The claim is that they last up to 12 hours and I've found they really do last well, so much so that I'll be bringing them on holidays with me to wear in the hot weather and in the water. At €10.49 it's definitely worth picking up at least one of these. So what are your favourite Summer products? Do you have any recommendations for any hot weather essentials? I love their bronzing primer so I've feeling I'd really love some of these. I also love that they have released affordable liquid/gel blushes. I really want to try those.